Meet Tom. Tom works at Acme Consulting, a 25-person company. As the senior “tech guy” at Acme, Tom wears a number of hats, including having responsibility for IT and security. Tom tries his best to protect his company, but he’s got his share of problems (and his colleagues don’t always help out), as we’ll see in our ongoing series Tom’s Tales…. The project management director of Tom’s company waltzed into Tom’s office this morning, pulled up a chair, and informed him that they needed a solution. Of course, Tom is the man for the job. 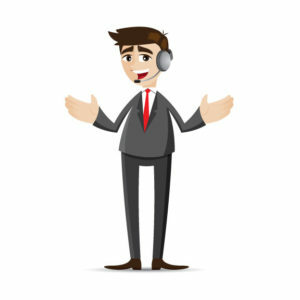 In a nutshell, each of their clients have one or more individual accounts, unique login information, and different needs that require different people on Tom’s internal team. The Google spreadsheet they have been using isn’t working anymore. It’s too confusing, too hard to find information on, too easy to mess up, and it gives all information to everyone who can access it. Fix it, Tom. To err is human, but keep it away from my spreadsheet. Tom’s first challenge is to eliminate the risk of errors and manipulation of data. While collecting password information on a spreadsheet is easy, it also makes it easy for someone else to access and alter that information. Tom needs to find a resource that collects and organizes his team’s information in a central location, but he also needs to control who has access to it and prevent manipulation. By using TeamsID password management software, Tom can easily organize password and login information in one location. Keeping that information secure is no problem. Private information is encrypted when it is stored, and the only person who can access it is you. Tom’s second challenge is to find a way to consolidate various sets of passwords and login codes. Spreadsheets are great for collecting simple data entries, but what happens when that information needs to combine with other lists? Moreover, how can you be sure the data is current? The days of searching through a variety of lists in the hopes of tracking down a password code are gone. With TeamsID, the process of collecting, updating, organizing, and accessing information has never been easier, and you can share information with a team member without having to email segments of private data. And whenever a passcode or account number is updated, TeamsID software alerts users that a change has been made. Now you never have to guess whether or not a password is correct; you can be sure the data you are storing is current and usable for your team. At times, Tom has to sacrifice security for mobility. 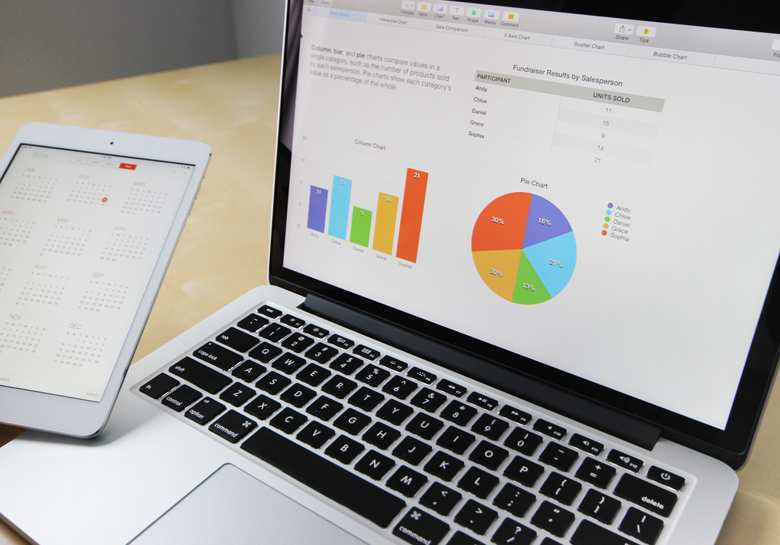 Should a team member need account information when Tom is away from his office, he must access his spreadsheet files and email needed information from his smartphone or laptop. These practices put private information at risk. With TeamsID software, Tom can install the application on his mobile device. Now, he can access, share, collect, update, and secure all of his team’s private information without having to rely on outside platforms. All of the information can be stored and accessed within this management system. Better yet, by allowing controlled access, Tom’s team members can access and update their own account and password information without compromising security. Smart leaders like Tom know spreadsheets have value in the workplace, but when it comes to organizing, protecting, collaborating and sharing passwords and account information, TeamsID makes the process more simple and secure. 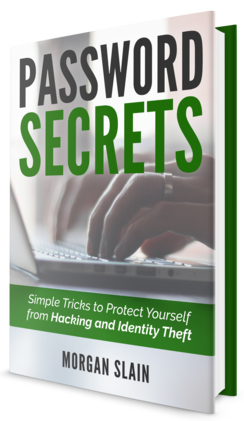 Read more about Tom’s Password Secrets, and how common password mistakes and simple tricks and tools to build a secure perimeter around your data–and your organization’s. Click here to download it now. 0 Comments on "Tom’s Tales #4 The One Where Tom Finds An Alternative to Spreadsheets"